Heartburn is commonly referred to as acidity. 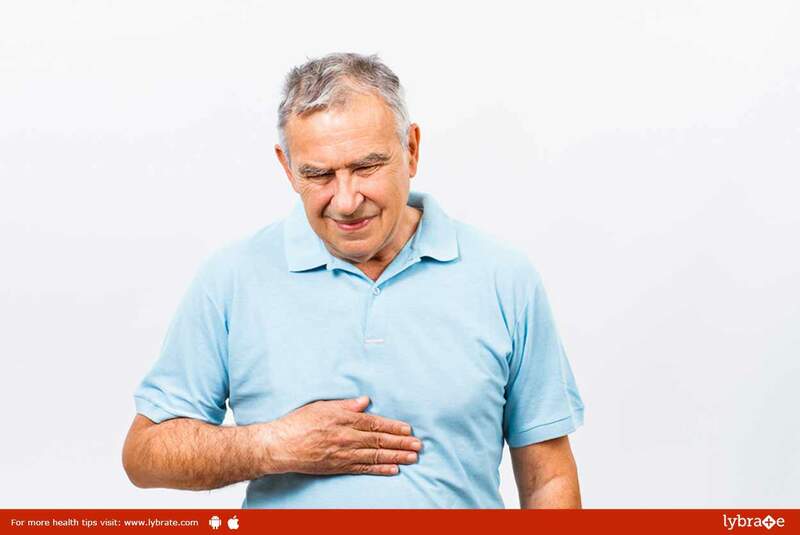 It is caused as a result of reflux of the acidic contents of stomach back to the food pipe. Heartburns are common conditions that can be easily cured by homoeopathic medications. How does homoeopathy treat heartburns? Treatment under homoeopathic medication system is different from that of allopathic system. Under this method, medications are taken for a short period of time. Results may not be immediate, but they are long-lasting. Instead of curing just the symptoms, homeopathic remedies cure the root cause of the problem, for which desired results take some time to appear. What are the best homeopathic medicines for heartburns? Medications vary from person to person depending on the underlying conditions that are causing the heartburn. 1. Nux Vomica: This is one of the best medicines for acidity in patients who take alcohol, coffee or other beverages on a regular basis. 2. Pulsatilla: This is a homoeopathic medicine for the ones who have the habit of taking rich food regularly, such as cakes, pastries, ice cream etc. 3. Ipecac: This is a great solution for patients who suffer from persistent nausea. In some cases, when they do not feel relieved even after vomiting, Ipecac can be very useful. 4. Carbo Veg: It is one of the best medicines for patients who suffer from frequent flatulence or distention in the abdomen. 5. Lycopodium: This is a medicine for patients who experience increased appetite in spite of having acidity problems. There may be conditions of bloating and flatulence. ← Homeopathy And Immunization – Know Everything About It! !